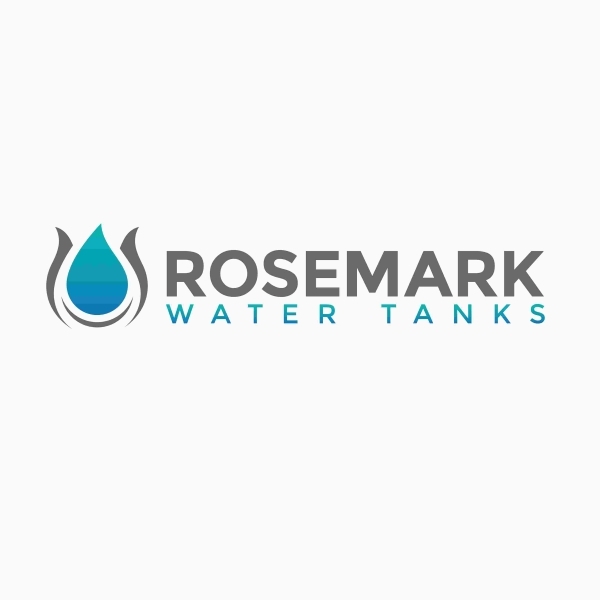 Rosemark Water Tanks sell a range of quality water tanks including slimline, round, underdeck and underground tanks as well as our innovative water tank furniture. We also stock a range of accessories including pumps, rain heads, first flush diverters and vertical gardens. Our revolutionary water tank furniture is specifically designed to save you space and money while complementing the look of your home. Imagine gaining the outdoor entertaining area you’ve always wanted with sophisticated outdoor furniture that you can enjoy on your own or with friends and family. This outdoor furniture has the added benefit of being a water tank. Slimline Tanks are an extremely popular choice in urban environments to save space. We stock a range of quality slimline tanks in a range of colours to suit your needs. Our slimline water tanks are also some of the most attractive on the market. Our quality round water storage tanks come in a range of sizes to suit your needs. We have large water tanks that are ideal for rainwater harvesting on a rural property and our and small water tanks are great for tight spaces. Click on your state below to see the tanks we have available in your area. Our range of rectangle tanks are ideal for underdeck of under house storage water storage. Click your state below to see our range in your area. Underground tanks are a great way to save space. You can store thousands of litres underground without compromising your available space above ground. Click on your state to see our range. We stock a range of quality general purpose water tank pumps that suit most domestic applications. We have a huge range of rain heads (leaf filters) and first flush diverters to help you achieve a maintenance free clean water supply from the sky.